This property was originally listed with another real estate agent. The original list price was $549,000. The home was left vacant, not leaving the buyer with many ideas of how to stage the home. The original pictures of the home left the rooms looking dark and dirty. I became the listing agent after the home had sat on the market for 94 days. Instead of listing the home for sale right away, I took the time to review the reasons why the home didn’t sell the first time around. The property was located on the north side of Forest Lake in a very desirable location with 75 feet of private shore line. We solved these issues first, so that we don’t make the same mistakes. I suggest minor updates, such as new light fixtures and hardware for cabinets. I suggested a vendor for painting the interior walls. This made the home look more modern. The home was still vacant, so I suggest a home stagger. This is important for buyers to visualize the space and dimensions of the room. 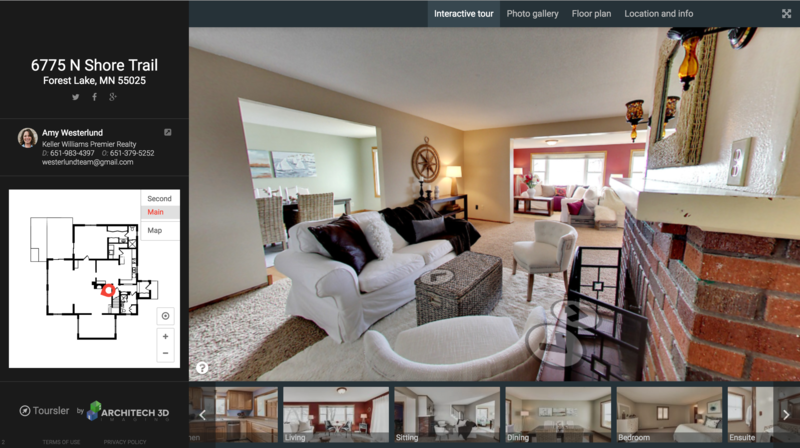 I hired a professional photographer to take pictures of the home and create a 3D virtual tour. Instead of pricing the home too high, I priced the home at a reasonable value. I wanted to attract the attention of every buyer looking. I priced the home at $450,000 knowing that this would cause a stir of buyer interest. I pre-marketed three back-to-back open houses the first week it was active. 1,000+ neighbors were notified with a “Just Listed” postcard and all our online marketing efforts were completed the first day. During the three open houses, there was an average of 40 buyer groups per day. We received four offers that weekend asking everyone to put in their highest and best offer. 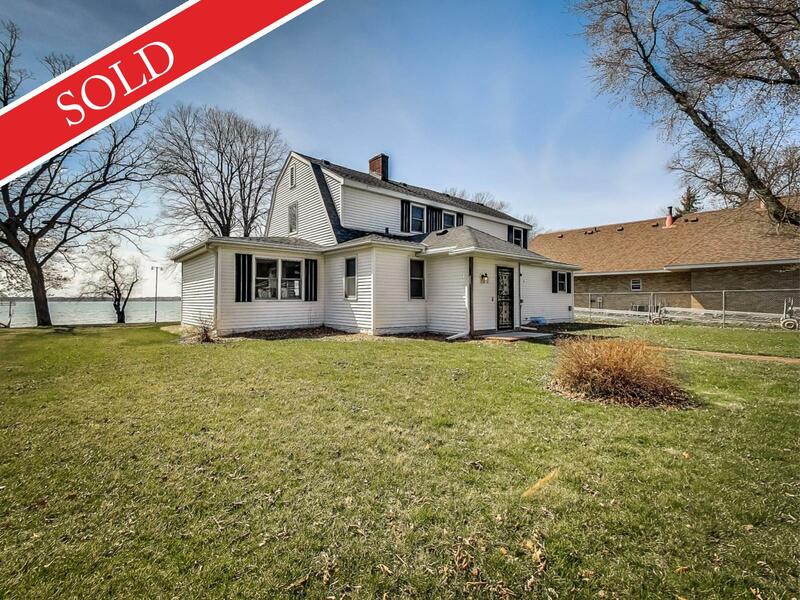 I listed the home for sale on Wednesday and by Monday the following week, the seller’s signed an offer that was $90,000 over the list price. Now that we received an over list price offer, I needed to make sure that the home appraiser would approve the home for the buyer’s mortgage. I did this by first raising the list price of $450,000 to the offer price of $540,000. Then I printed comparable homes for the appraiser. I detailed a list of updates that the home has had with the cost of each item. I called the appraiser directly and spoke with him about the property. This ensured that he knew as much about the home and value as I did. When the appraisal was completed, the value was approved and the home was ready to close on time with no adjustment to the value.